Peru is a country full of color and mixture of cultures in which history and modernity coexist in total harmony in its architecture, cuisine, arts but most importantly, in its people who keep traditions alive. The Inca Empire was so large that it reached the current countries of Ecuador, Colombia, Chile, Bolivia and Argentina, and had Cuzco in Peru as its capital city. The Empire came to an end with the arrival of the Spanish conquistadors in 1532, who established the vice royalty of Peru, lasting for almost 300 years until 1821 when Peru got its independence, giving birth to the Republican era. The history of Peru is vast and ancient, making it one of the most amazing destinations in the whole continent with a history of over ten thousand years that has made Peru, a country rich in cultural heritage, traditions and mysticism. 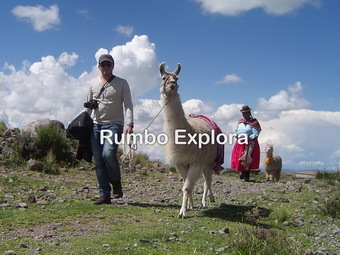 Currently, Peru shares with the world its magic, from the lost city of Machupicchu – one of the Seven New Wonders of the World – to the floating islands of Uros in Lake Titicaca to the thick green jungles of the Amazon. Peru is a land of mystery and constant discovery, with countless archaeological sites, its enigmatic Nazca Lines which can only be seen from the sky, and the most varied and unforgettable landscapes. Peru is one of the 12 mega-diverse countries in the world; its changing geography, from the desert coast to the jungle, crossing the incredible Andes, shows amazing sceneries that host a large variety of wildlife. Lovers of the outdoors will find much to love about Peru: white capped mountains, dense rainforests, the deepest canyons and a number of pristine, well-kept national parks. 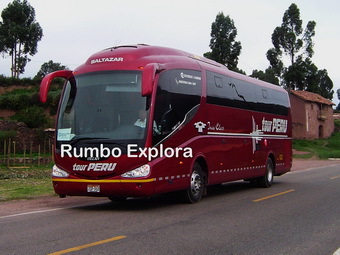 Lovers of culture will likewise find themselves right at home because of the well known hospitality of the people and unique museums, historical sites, ancient ruins and fine restaurants that can be found all over Peru. 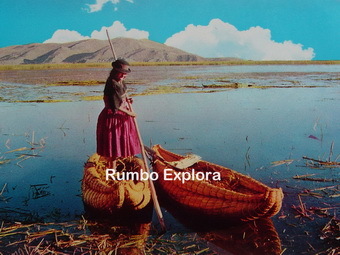 Explore and discover the intensity of Peru with Rumbo Explora, meet the people, experience the adventure, live the traditions, delight your palate, encounter the past, embrace nature, feel the mystery. As Peru is located close to the equator, its geographic position and its tropical location, the presence of the Andes and both the Humboldt and El Niño currents, making to Peru one of the earth’s most ecologically diverse country. Eighty-four of the one hundred and four ecosystems in the world, and twenty-eight of the thirty-two climates on the planet can be found here. Additionally, it is one of the world’s leading countries in terms of variety of species and habitats. 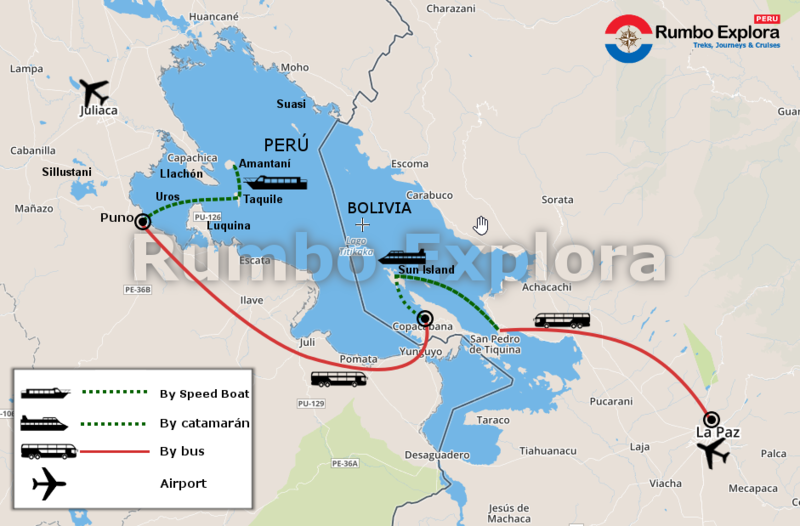 Share the post "Travel to Lake Titicaca"